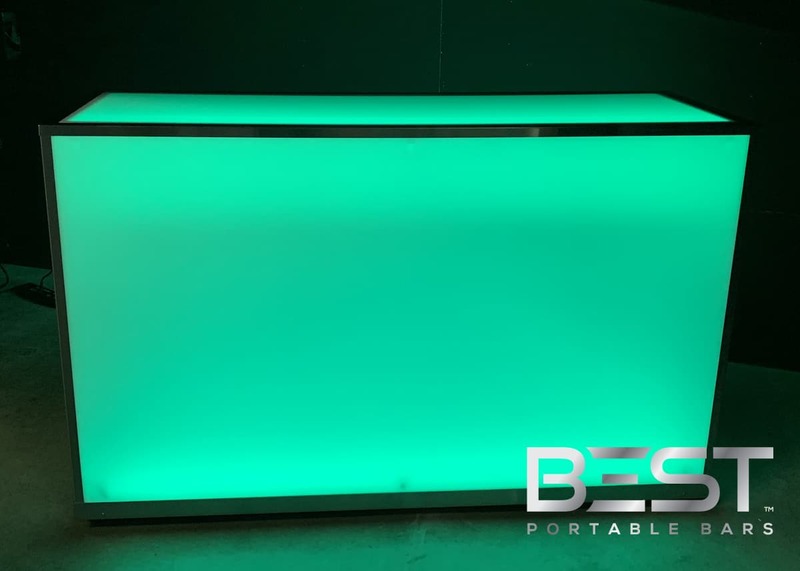 Semitranslucent white acrylic panels, classy in daylight and allowing for back light to come through on night time. 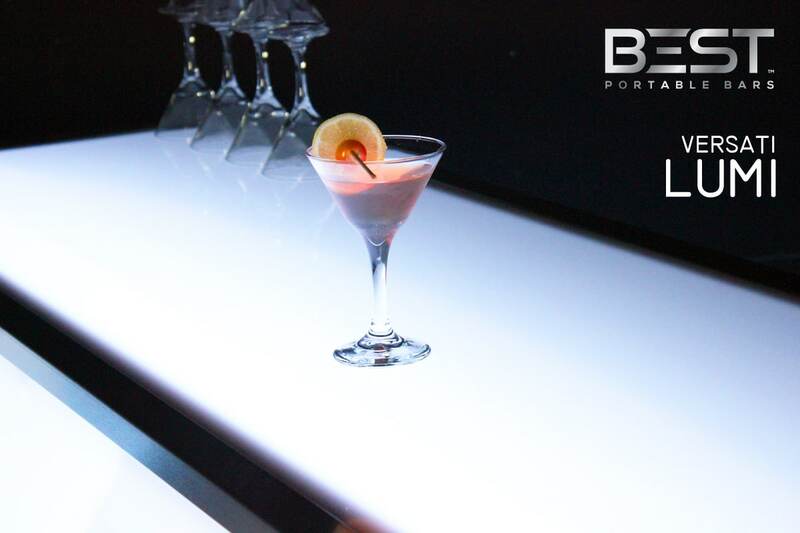 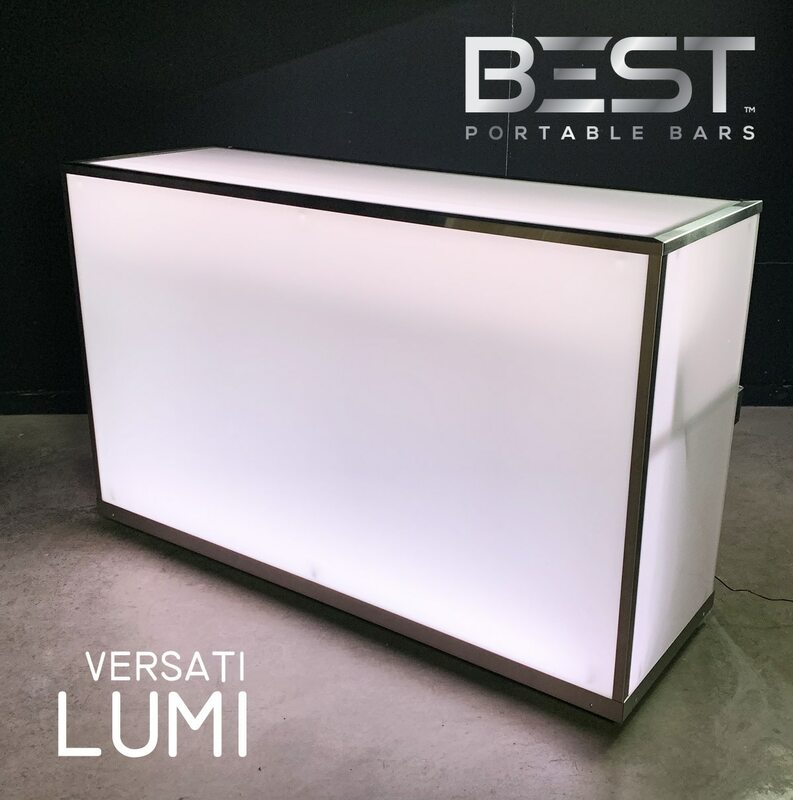 Add these panels and the LUMI LED Lighting Kit to a VERSATI bar and you get a LUMI Portable Bar. 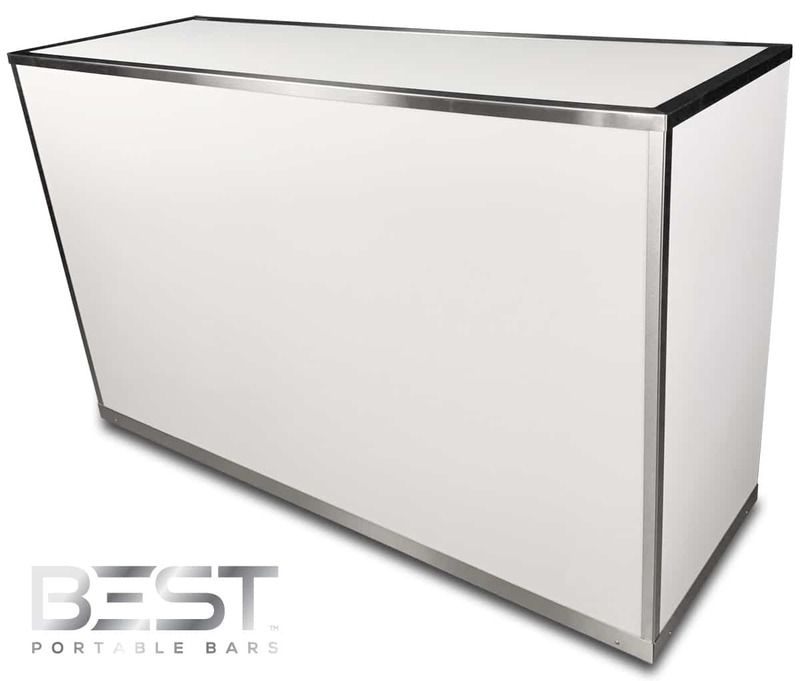 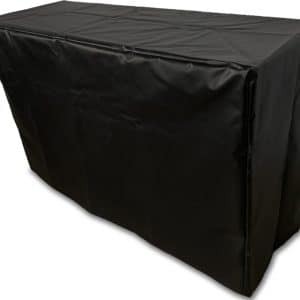 Kit is composed of one top panel, one front panel and two side panels. 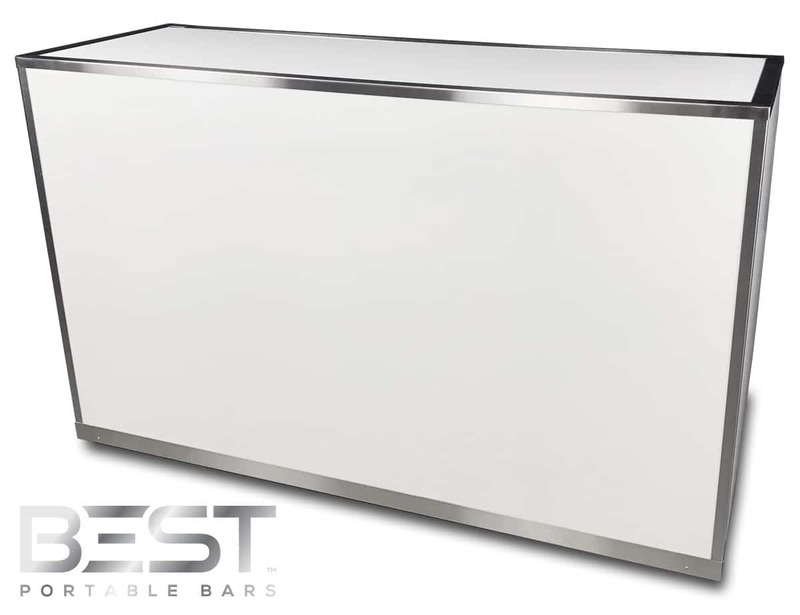 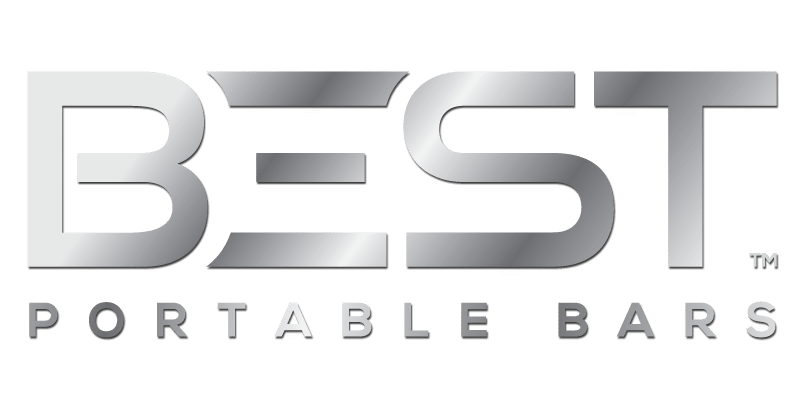 Categories: VERSATI Cover Panels, Acrylic Panels. 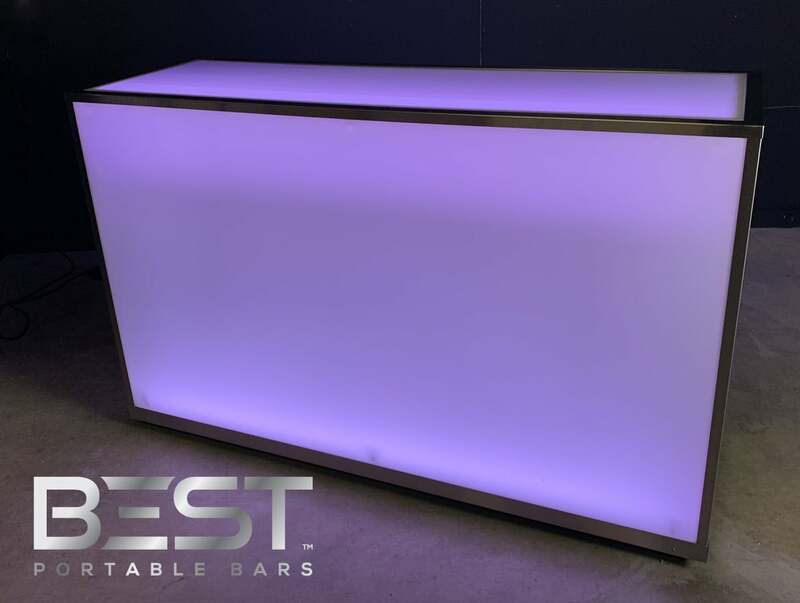 Tags: Acrylic Bar, Backlit Bar, Changeable Panels, Multiple Panels, VERSATI Cover Panels.